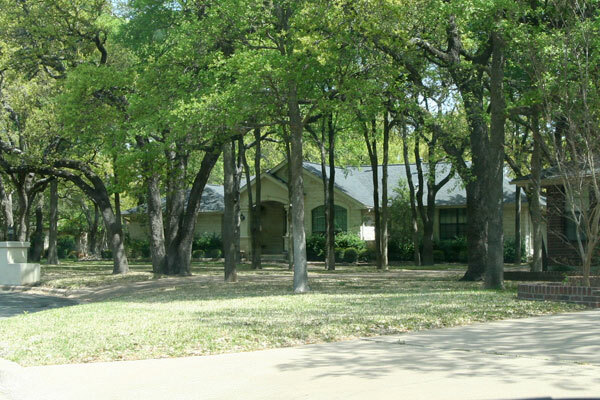 Windridge and Oak Forest are older subdivisions that surround Oak View Park in Northwest Austin. 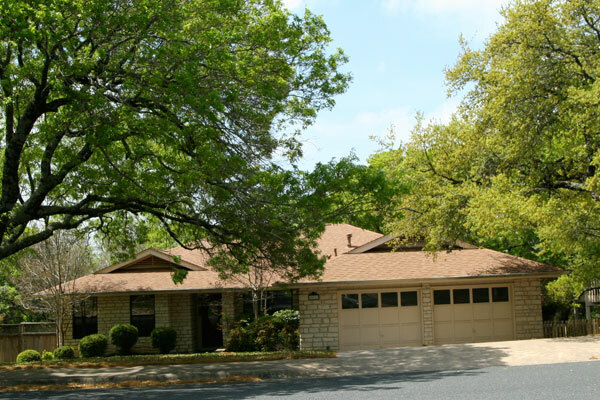 The homes from both Oak Forest and Windridge share many desirable characteristics: mature oak trees, lots that are partially flat and partially hilly, and are mostly four-sides masonry (limestone and brick) with some siding on the second story. The overall character of the area is that of well-maintained properties, some with extensive and meticulous landscaping. Although many of the streets are wide, many are also quiet, and many of these homes are in coves (cul-de-sacs). 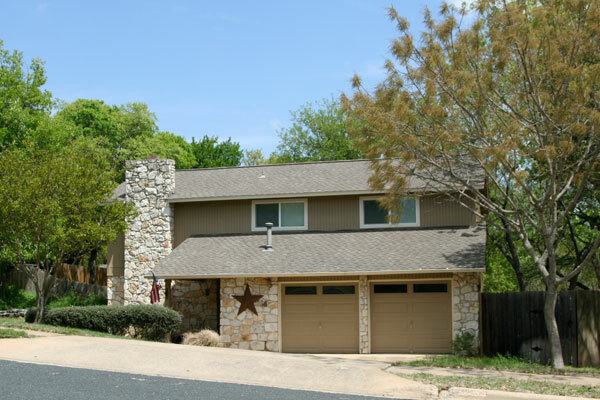 This area has terrific proximity to 183 (3 to 7 minutes) and 360 (8 to 12 minutes), making it the area of choice for many people who need to commute towards central Austin. Please note that these are not photos of homes for sale. 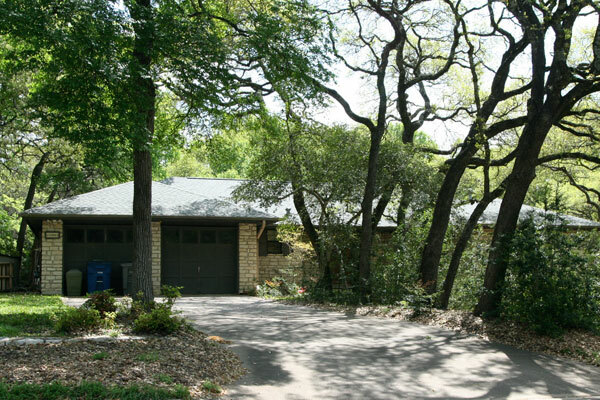 These photos are meant to show the general nature and character of homes in this area of Northwest Austin. 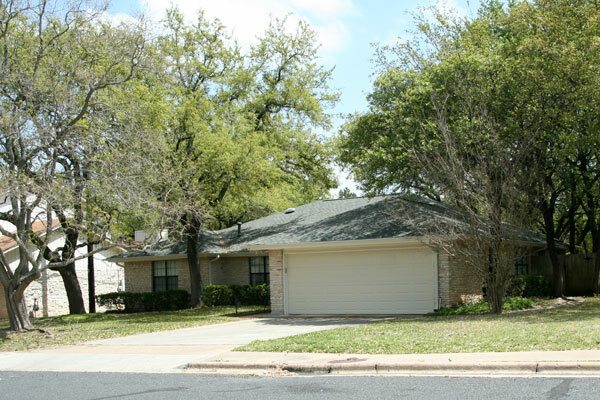 To find homes for sale in this area, please visit the Austin Area Home Search Page on FindRealAustin.com. 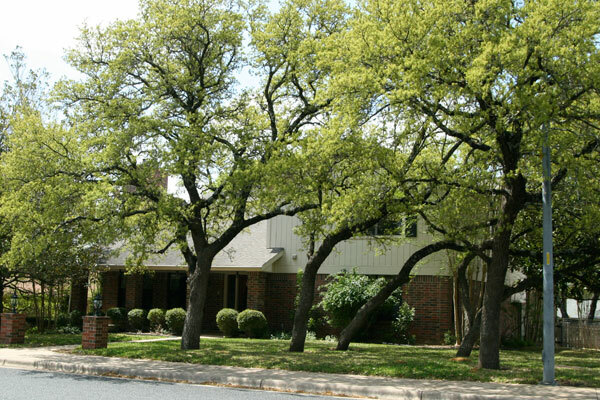 Oak Forest was built between 1972 and 1996 and has over 750 homes. 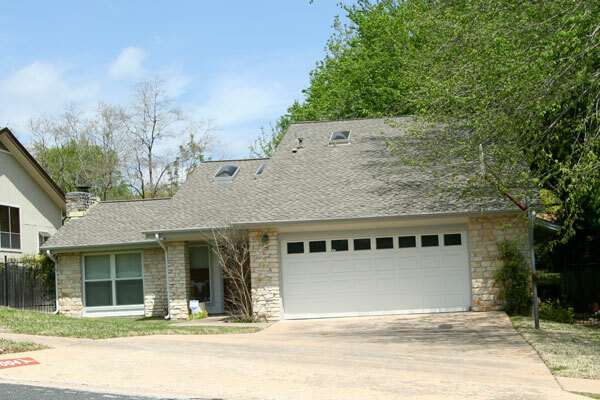 This older subdivision is located North and Northeast of Oak View Park. The smallest home in this subdivision is 1308 square feet in conditioned space (not including covered porches, patios or garages). The largest is 3643 square feet. 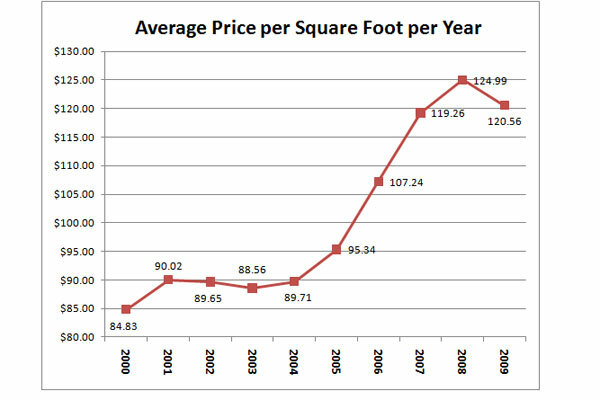 The average home is just over 1950 square feet and the median home size is just over 1900 (half of the homes are smaller than 1900 square feet and half are larger). 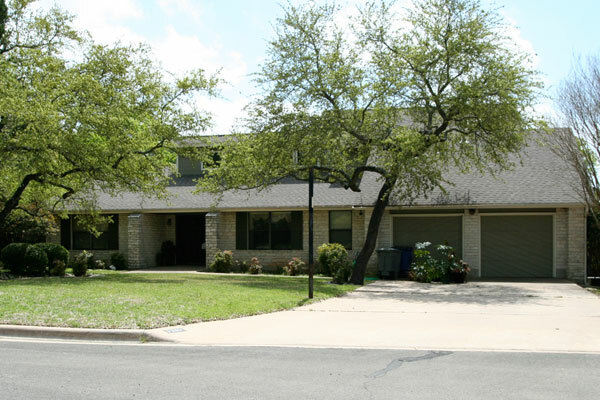 Because this subdivision was built in many sections over 24 years, the architectural styles vary considerably, from single-story ranch homes to much grander scales homes with high ceilings and newer architectural details such as crown moulding and coved ceilings. The 228 homes in the Windridge subdivision were built between 1981 and 1996 in four sections and wrap around the South and West sides of Oak View Park. The smallest home in this subdivision is 1688 square feet in conditioned space (not including covered porches, patios or garages). The largest is 4926 square feet. The average home is just over 2600 square feet but the median home size is just under 2400 (half of the homes are smaller than 2400 square feet and half are larger). 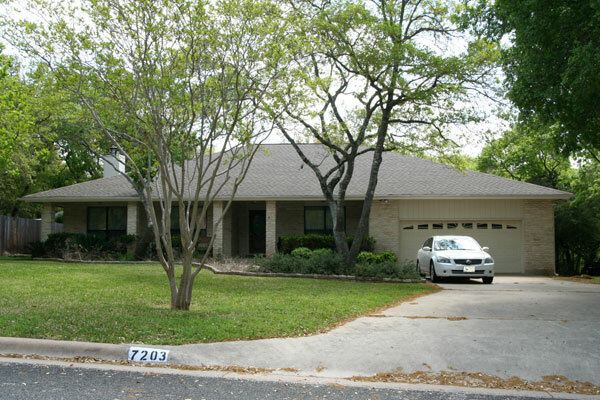 As of May 23rd, 2010, there are 16 properties for sale in this neighborhood, ranging from $220,000 for a 1604 square foot home built in 1971 to $599,900 for a 3784 square foot home built in 1993. 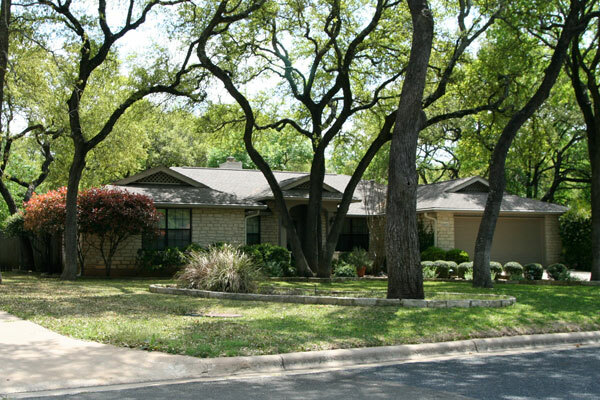 Barrington Oaks in Northwest Austin is an older, established neighborhood of 653 homes built in eight sections in the mid-1970s to the early 1980s. 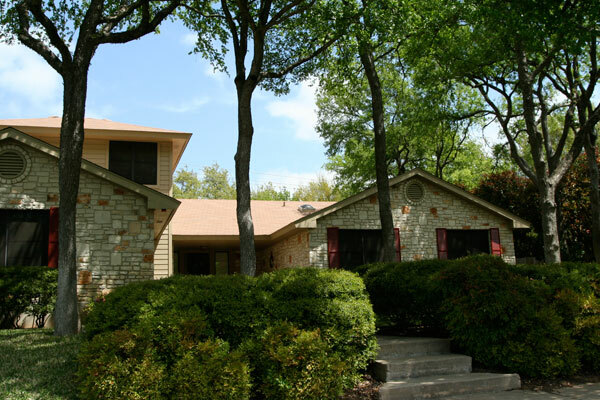 Barrington Oaks homes are a combination of masonry (limestone or brick) and siding. About half of these homes are single-story. The size of homes in Barrington Oaks ranges from just over 1300 square feet to 2800 square feet with the average home having almost 1800 square feet of conditioned living space (which does not include the garage). 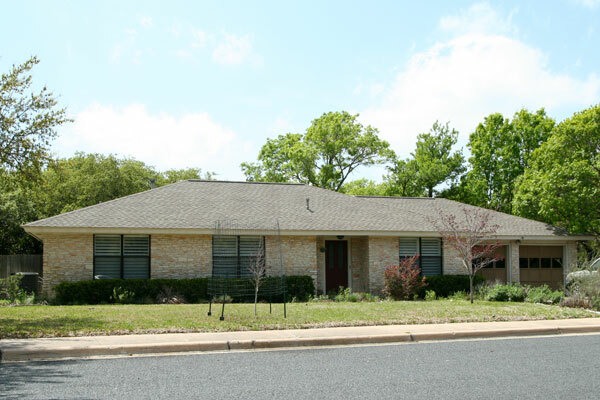 A typical lot is just under a quarter of an acre (8000 to 10,000 square feet) and is mostly flat. The entire area has many gorgeous and mature trees. Many of the homes in Barrington Oaks are still owned by the original homeowners. 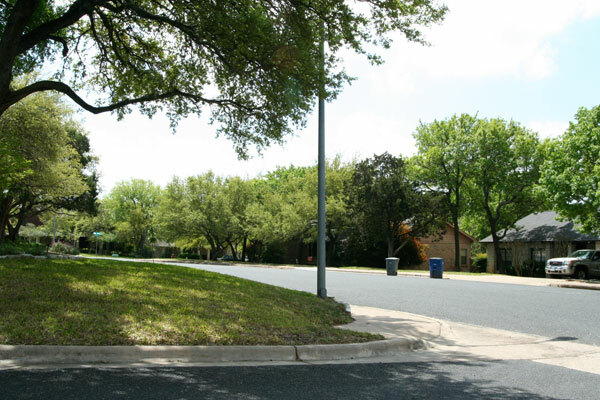 Although Barrington Oaks does not have a park within walking distance, it has easy access with a few minutes driving to several well-maintained and popular parks in Nothwest Austin. 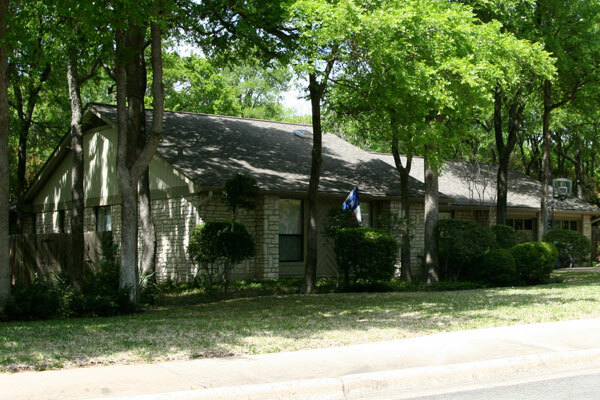 These parks include Tanglewood Park on the other side of Spicewood Springs Road, right off of Rustic Rock. 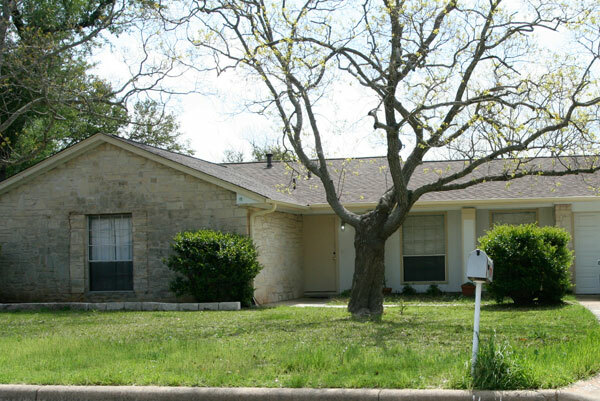 Since 1996, 497 transactions in this subdivision have been recorded by the Austin Board of Realtors, with data available to members of the board. The majority of these homes sold in under 30 days. 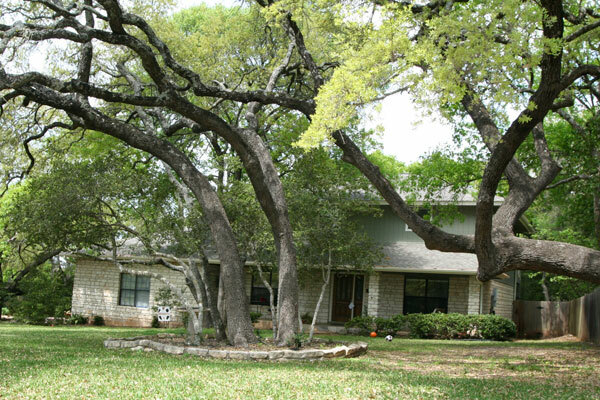 Real Estate for sale in Barrington Oaks can be found with FindRealAustin.com’s Home Search. 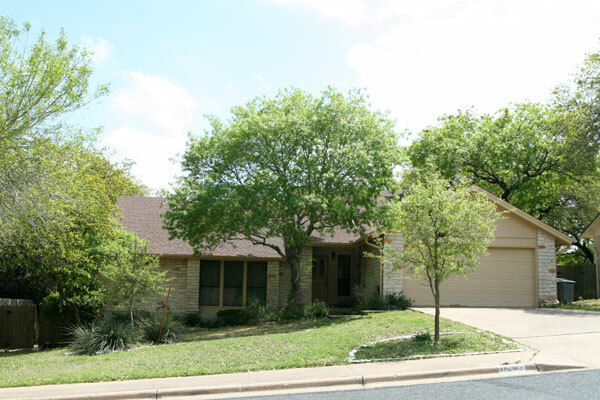 As of 4/27/2010, 12 properties are for sale in Barrington Oaks in Northwest Austin, ranging from $184,900 to $269,950.